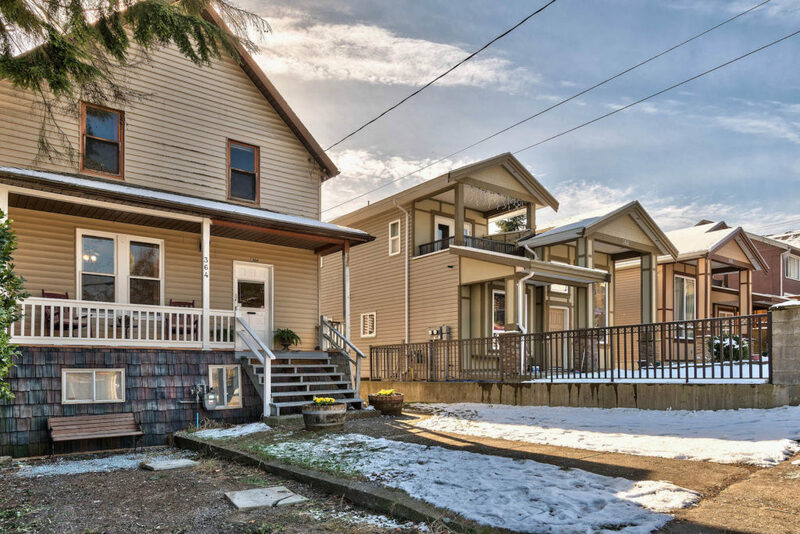 Heritage and renovation enthusiasts, here’s your chance to own a piece of history. 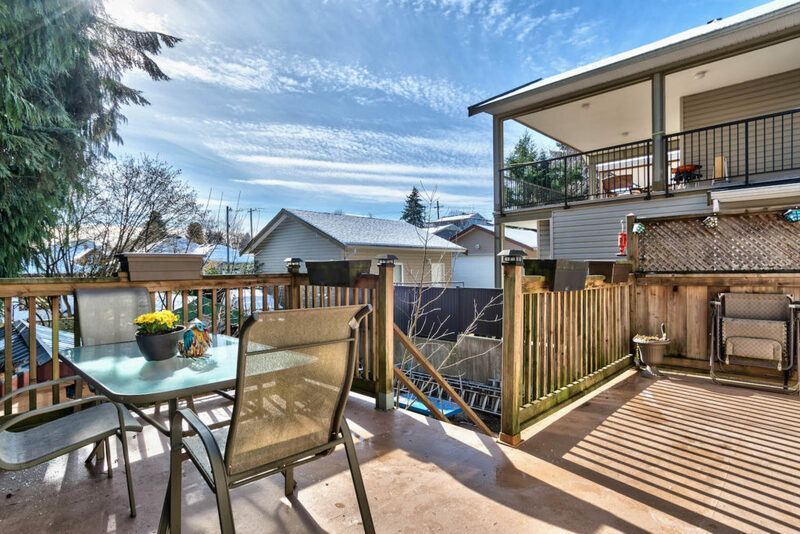 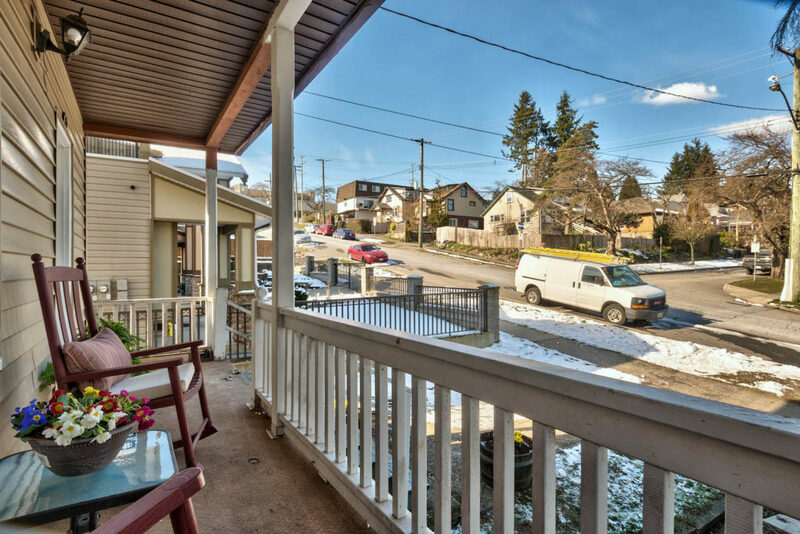 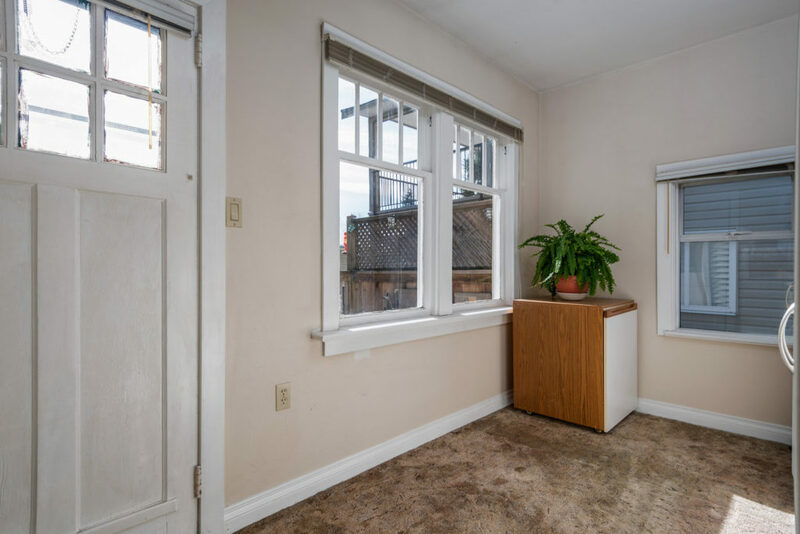 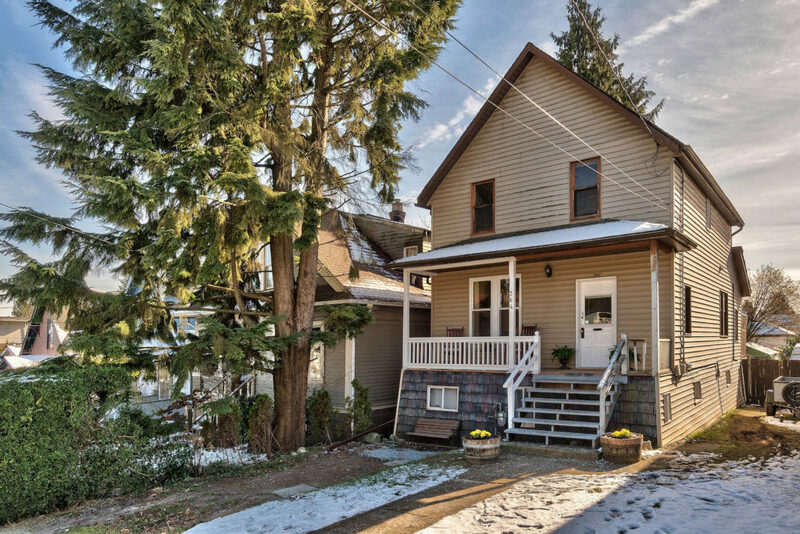 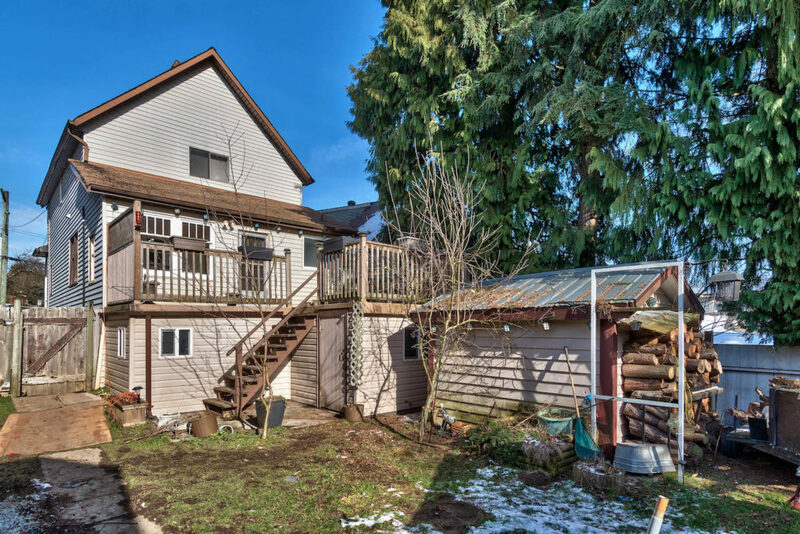 This 1911 Pioneer Tent-style fixer, listed on the New Westminster heritage inventory and named Orrs Haven, is located on a quiet upper Sapperton side street within walking distance of transit, shops, restaurants and schools. 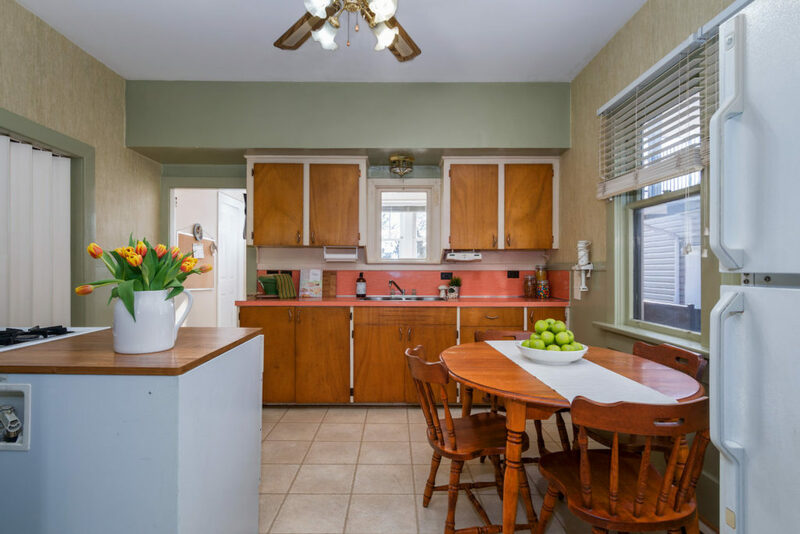 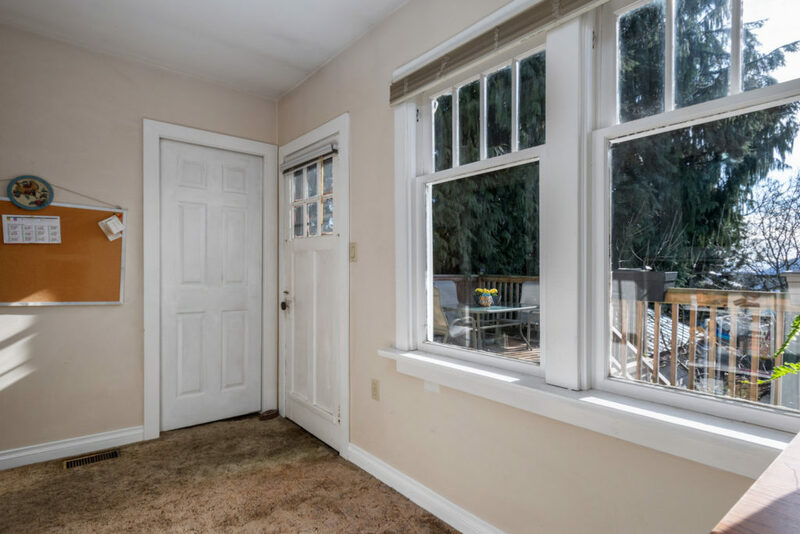 Owned by the same family for three generations, this three-bed, one-bath home with a covered front porch, unfinished basement and big back deck sits on a 4,300-square-foot lot and is just waiting for a handy person and some TLC. 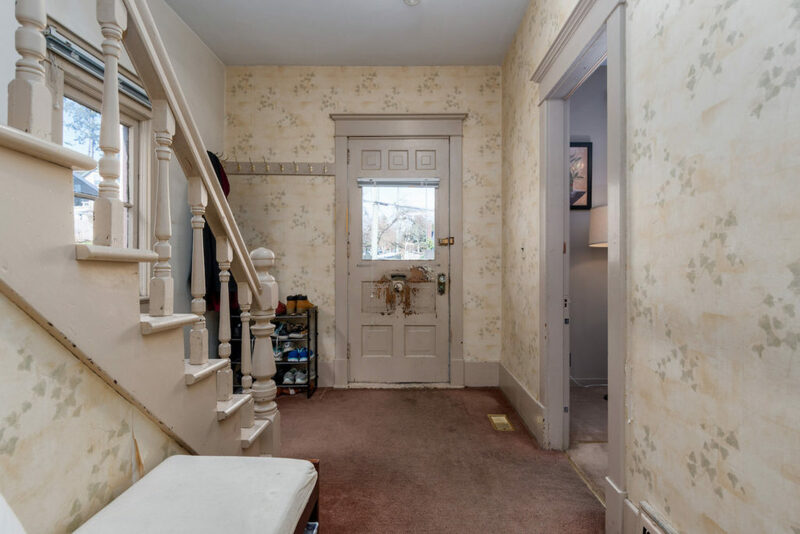 Some painted fir trim, fir floors under carpets, doors, windows and banister staircase off the foyer are original to the home. 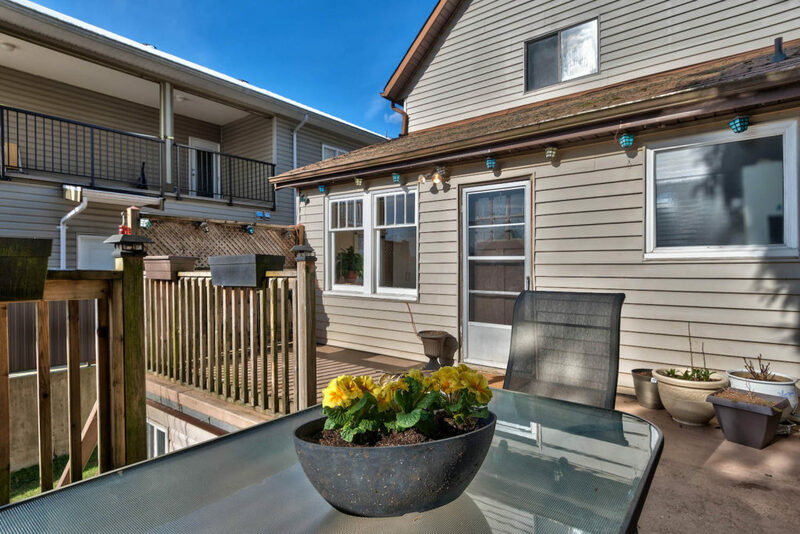 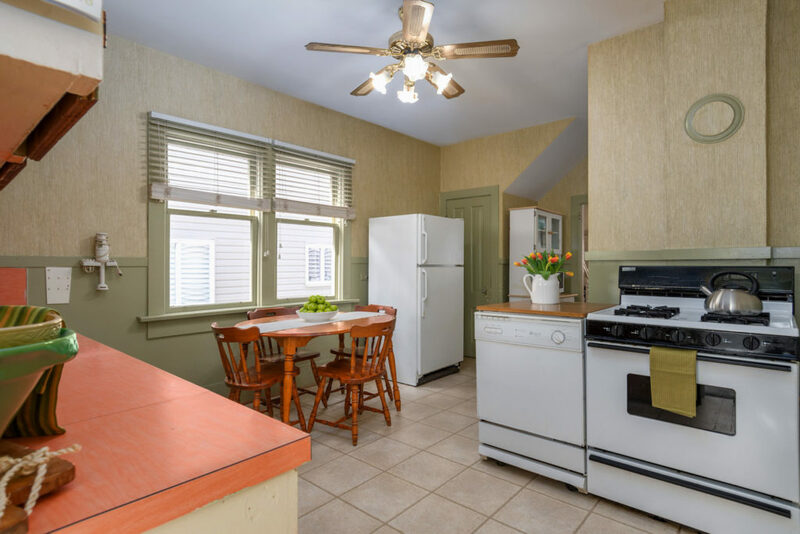 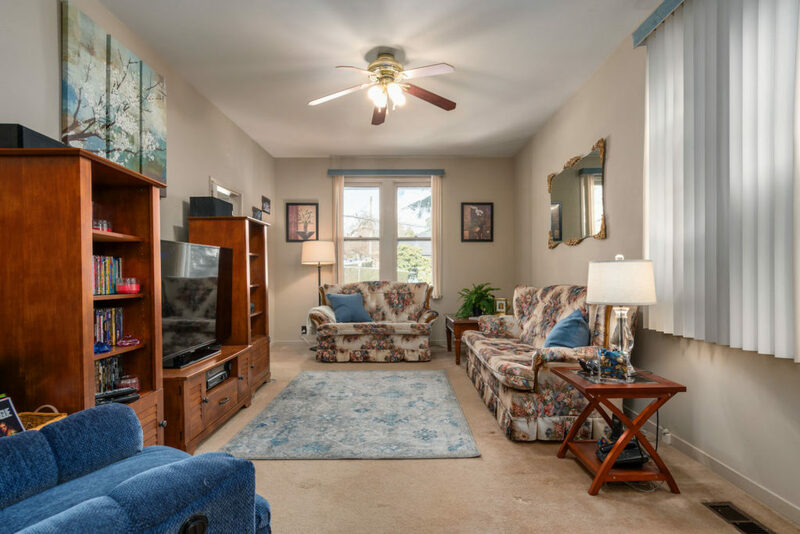 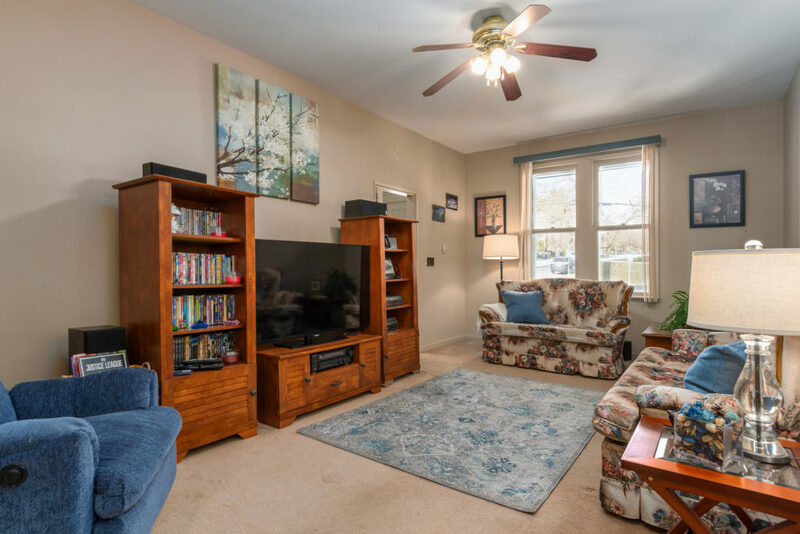 The main floor has 9-foot ceilings, a spacious living room, dining room, eat-in kitchen, sun room and a flex room that is partially plumbed for a main floor bath. 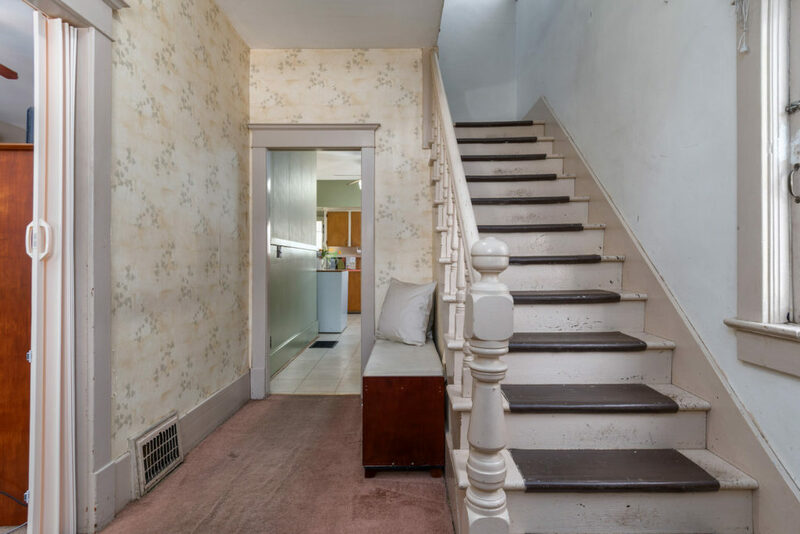 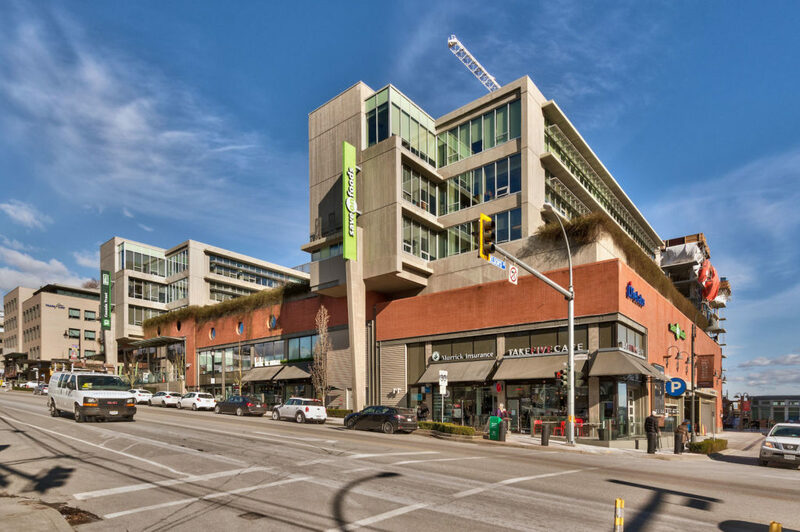 Upstairs you’ll find high ceilings, three bedrooms, a bathroom and two good-size storage closets. 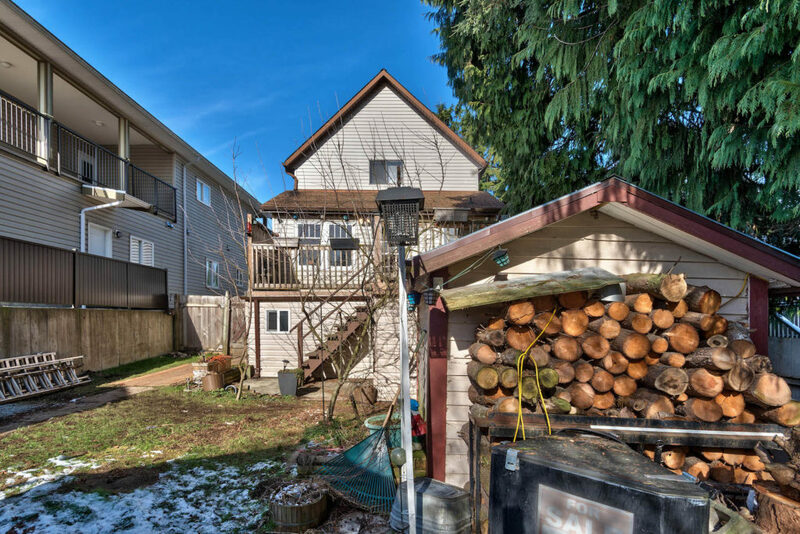 This is your chance to renovate, restore or hold now and build your dream home in a great family-oriented neighbourhood!